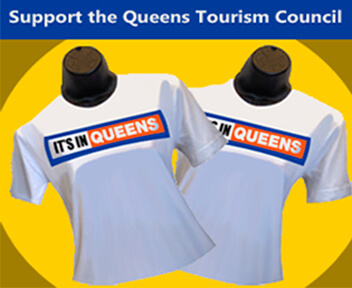 Experience class, comfort and convince in the heart of Queens. 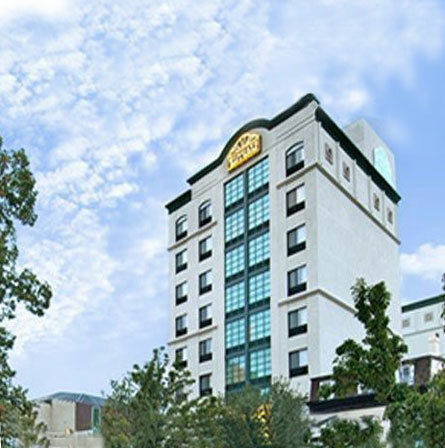 Ideally located in Flushing, Queens, this New York hotel offers free shuttle service to and from LaGuardia Airport and is only a short walk from the local subway station. Lexington Marco LaGuardia Airport Hotel offers a buffet breakfast every morning. Guests will also appreciate the hotel’s 24-hour fitness center as well as the 24-hour business center. The comfortable guestrooms boast amenities such as microwaves, refrigerators and Neutrogena bath products. Guests at the LaGuardia Airport Lexington Marco will be just moments from many local dining options, entertainment and shopping. The hotel is adjacent to an Italian restaurant, while the lobby is home to a small cafe.